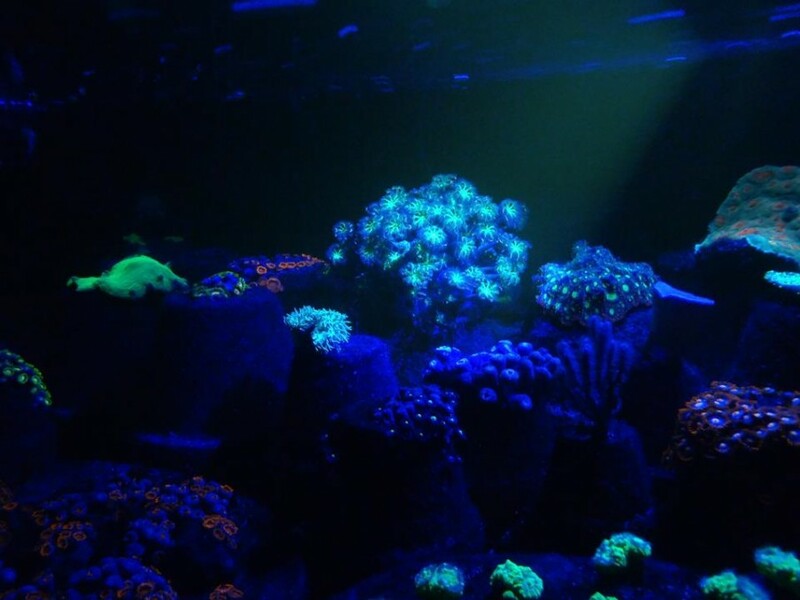 Orphek LED lighting has been working with coral farms to enhance product health and vigor as well as increase sales all while reducing operational costs and electrical usage. 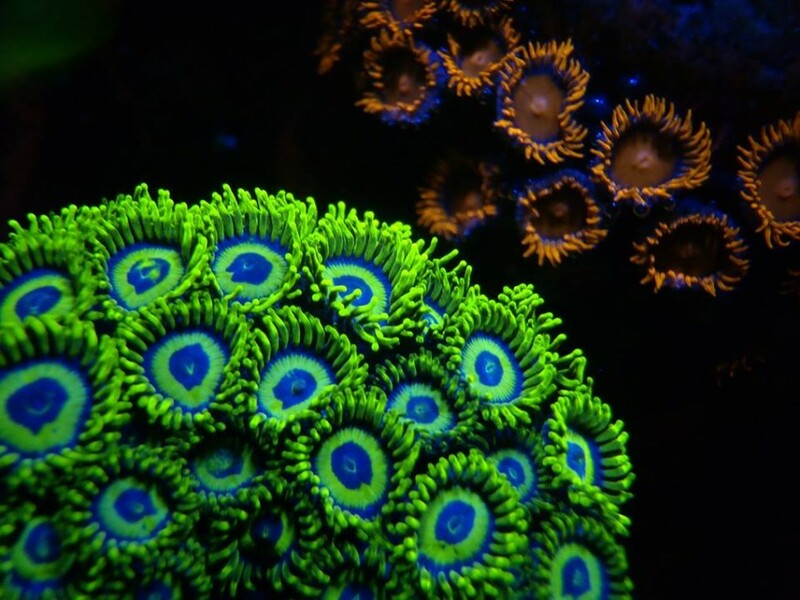 Karen and Paul from Dragonfly Corals in Indianapolis are dedicated to sustainable coral farming and have been working in their greenhouses since 2006 using as much of natures natural light as possible. Featured in the February 2013 edition of Scientific American magazine the couple remains very humble about their operation which caters to the midwest providing 100% farmed corals to stores throughout the area at reasonable costs. Karen and Paul also support the local marine club INDMAS (Indiana Marine Aquarium Society). They regularly host meetings and help to share the info of coral health and sustainable farming practices. 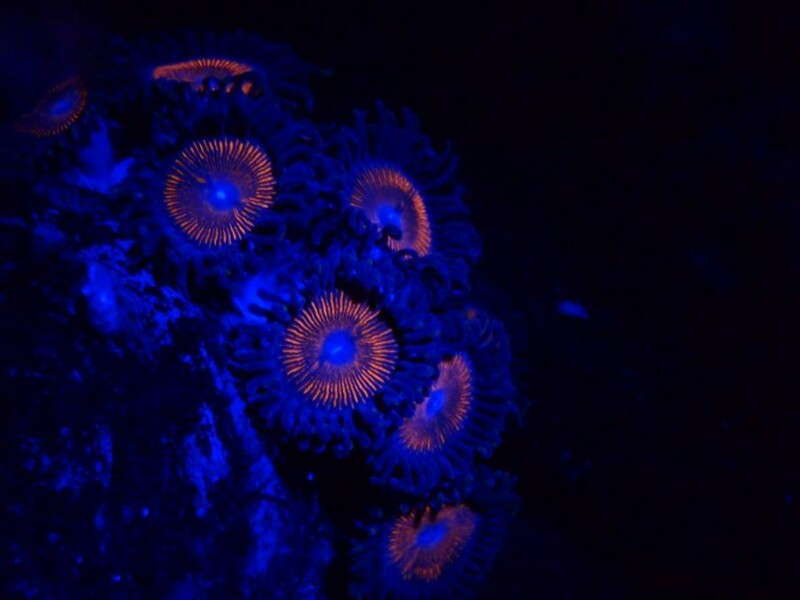 Karen and Paul are never in the warehouse without their Azurelite flashlights to show store owners what corals look like with some actinic lighting. 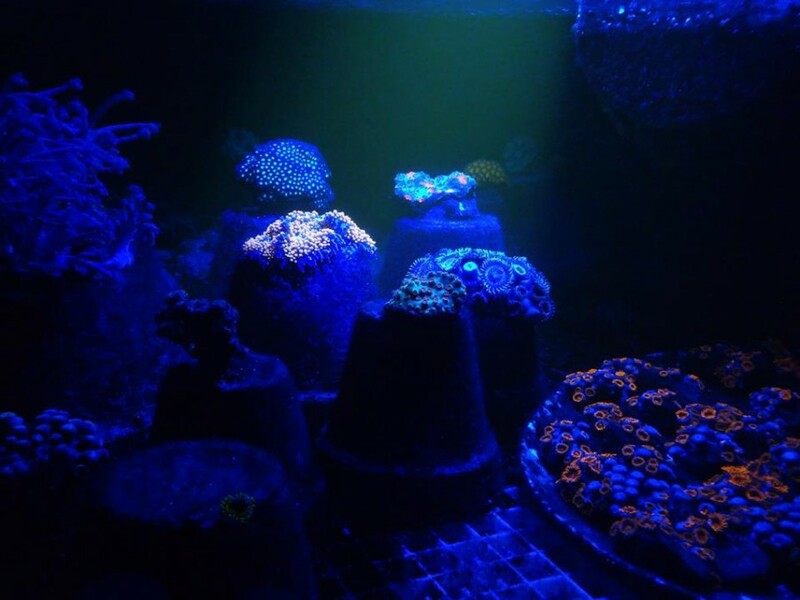 They have begun to use the light when taking pictures for the website to enhance the natural beauty of their corals and as a result have been able to increase attention to some of their gems, focus efforts on more productive species and identify corals that can be farmed and productive for them. Farms are becoming increasingly aware of heat issues, power draw and overloads as well as annual replacements for bulbs in fixtures using both T5 and Metal Halides. Most power companies offer incentives to businesses who make the switch to LED from light sources that use larger amounts of power. The entire Orphek Atlantik line of lights is designed to deliver light to corals in the PUR (Photosynthetically Usable Radiation) range with almost no waste. This translates to fast growth, excellent color and increased revenue all while reducing operating costs. From shallow growout tables to mother colony tanks and deep water exhibits. Orphek is able to provide for all of your lighting needs. Results, Reliability and Design.